If you caught CCIITTYY’s “Still On My Mind” back in the summertime, you may be pleased to know the duo has a new single out now. They have just released “Need You Tonight” through Monthly Hits, and it’s a superbly made piece of electronic music. 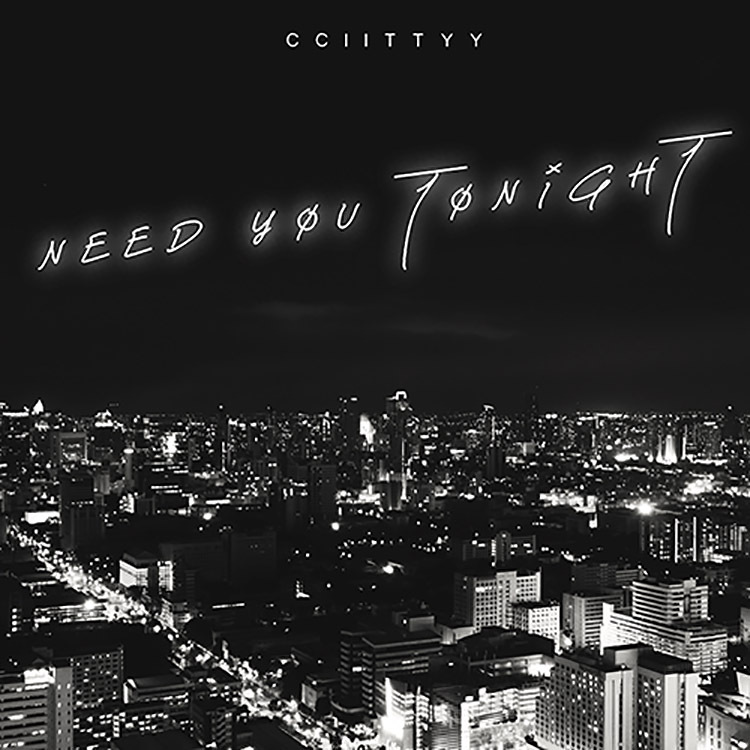 Pitching pop vocals against a striking beat and a soulful narrative, “Need You Tonight” is the kind of tune that calls out for multiple plays. Its warm yet bittersweet vibes have us hooked – give it a listen now if you’re intrigued to hear more. You can stream this one here.